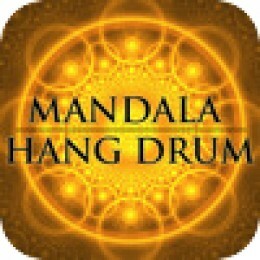 Due to the fact that I don’t own an iPad I have been unable to test this new app, but for the bargain price of absolutely nothing, ‘Dizzy Studios’ are giving you the chance to play their new Mandala Hang drum app on your iPad for free. Claiming to be the first Hang ‘drum’ style iPad app to hit the market, this Mandala style Hang features eight tone fields, ‘realistic’ sound, and multiple simultaneous touch. And the app also promises the ability to record and playback your creations to be released in a future update. So if you find yourself with a little time to kill and you’re in need of amusement, go play.